The future is all about crossovers and no matter what you think of them, they’re selling like hotcakes right now. Nissan though thinks differently; they think they can save the sports sedan—by elevating it. Wait, what? 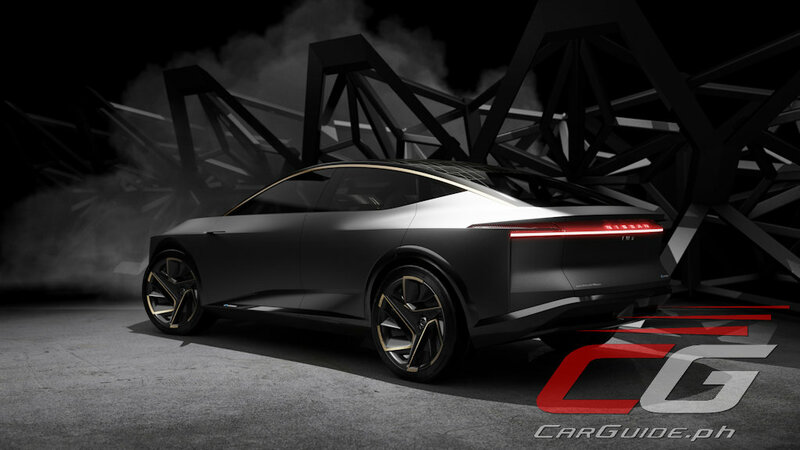 Say hello to the IMs Concept. 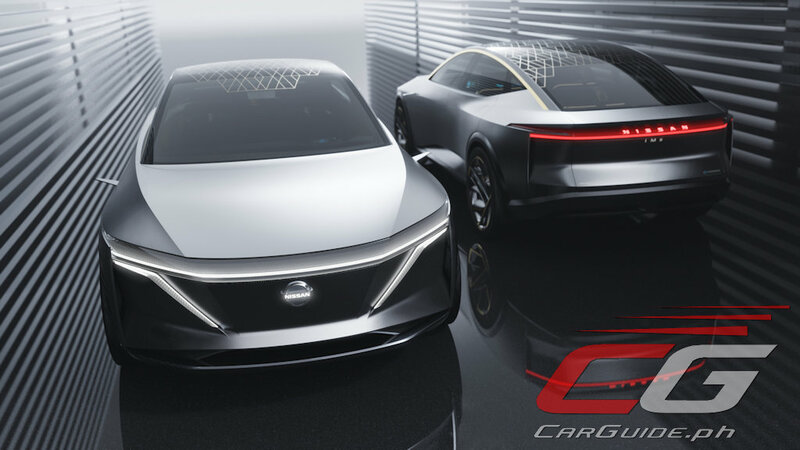 In fairness, Nissan says that the IMs Concept is closer to a sedan than a crossover and they may be right in that it has a three-box shape rather than a two-box one. Plus, they’ve managed to play the heritage card too, bringing up memories of the Z sportscar and first-generation Murano. Despite being grille-less, designers still managed to tack on the Nissan V-motion design language. Here though, it serves a more practical purpose, doubling as V-shaped lighting elements that give the IMs Concept a futuristic, yet distinctive look. Other design features include rear suicide doors, a super thin roof structure, invisible door handles, and flushed windows and wing cameras. 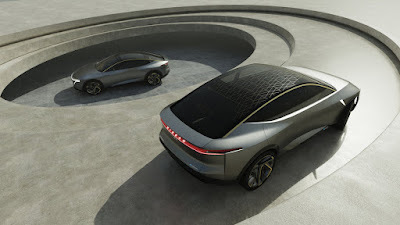 Emphasizing the IMs Concept’s Japanese character it also uses a traditional Japanese pattern called Asanoha which is all over the smoked glass roof, wheels, and even cabin trim. 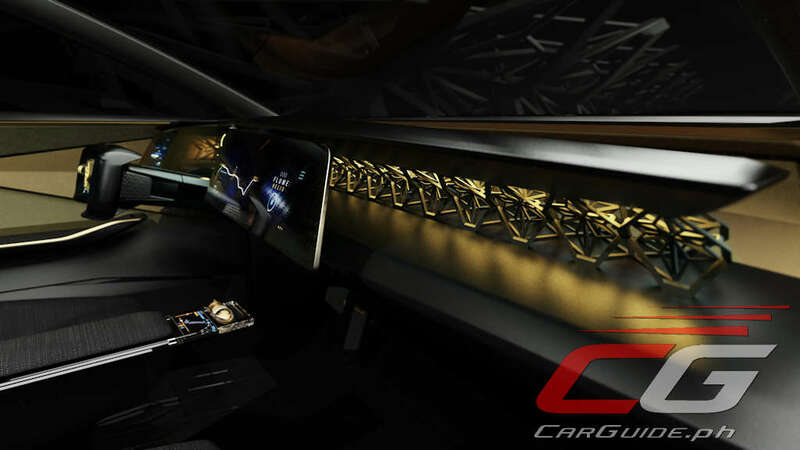 On the subject of the interior, the IMs Concept is pretty much minimalist. 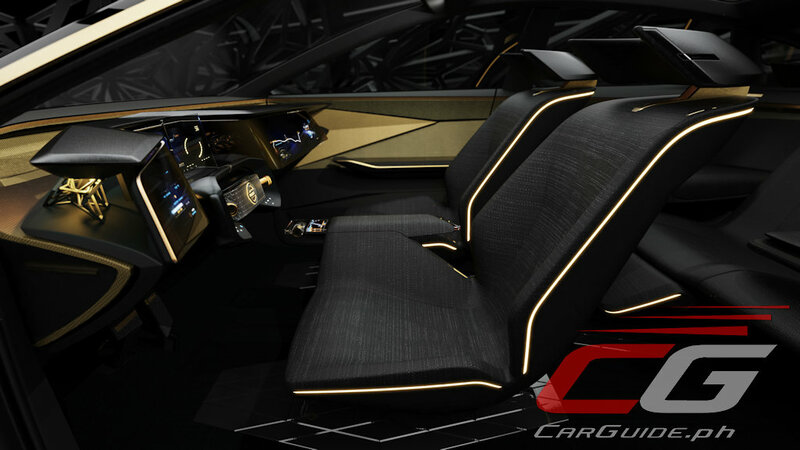 For one, there’s no center console and even the instrument panel is simple and two-tiered with secondary displays turning on only when needed. 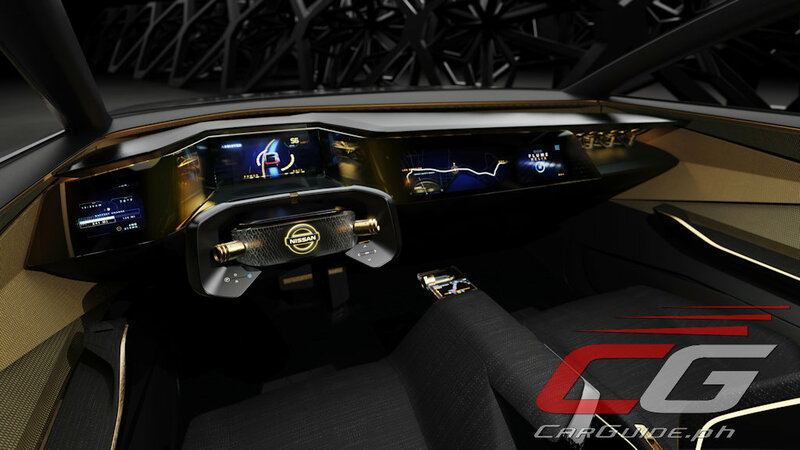 The IMs Concept is also the first one to move Nissan’s I2V interface from the laboratory to a car. 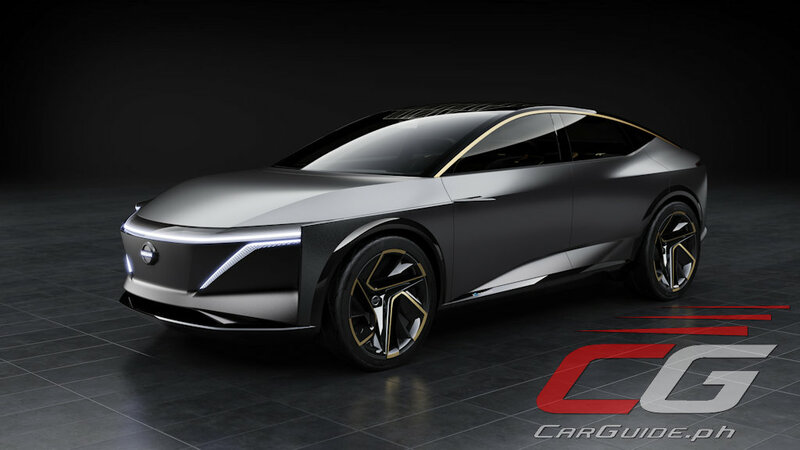 At this point, the IMs Concept is purely a flight of fancy for Nissan, but expect some of the technologies they presented to head over to production cars in the near future.